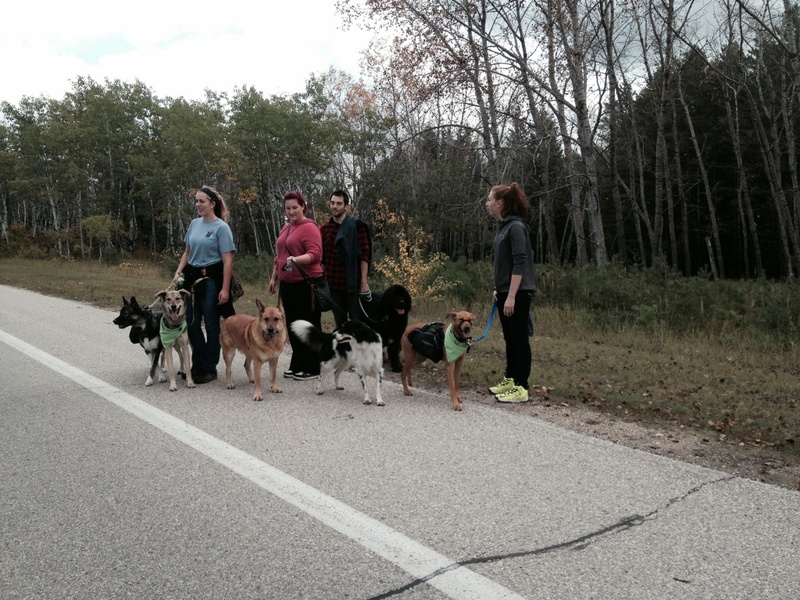 Our k9 family holds regular walk from spring to late fall. We invite all our clients, family and friends to come join us. For more information about our ON AND OFF LEASH walks please visit our facebook page for more details. Learn what this dog on the right is communicating. This 2 hour seminar is a must attend. Learn what your dog is saying to you and understand what and how they are communicating through their body language. We annually fundraise and walk for one Dog charity. For the past 7 years we walk for the Dog Guides. 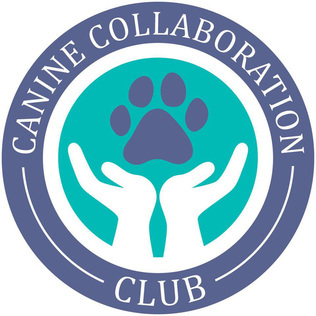 Woofs ‘n Wags Nikki Sherwin partnered with Shalin Hustad of GrassRoots Canine to bring together and network with Winnipeg dog professionals to further educated in the field of behavior. Our first seminar sold out and hosted to 30 professionals that attended from veterinarian clinics, grooming facilities, dog daycares, obedience instructors and behaviorists and boarding facilities. Our goal is to bring together a community of professionals who want to come together, share experience and ideas and to further education. 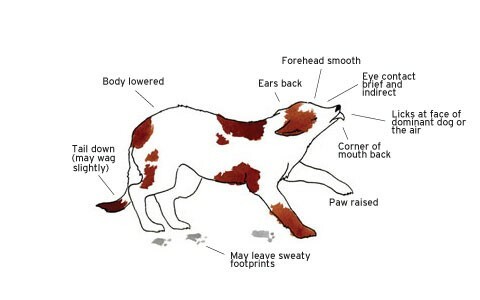 The more information is shared we believe the benefits the care and understanding of dog behaviour. Nikki and Shalin presented a seminar on Canine Fear. We look forward to our next presentation on Canine Temper Tantrums/ Hyper active dogs in April of 2015.